An earthquake with a preliminary magnitude of 5.7 shook Southcentral Alaska residents Wednesday morning. There were no immediate reports of damage, according to the Alaska Earthquake Center. 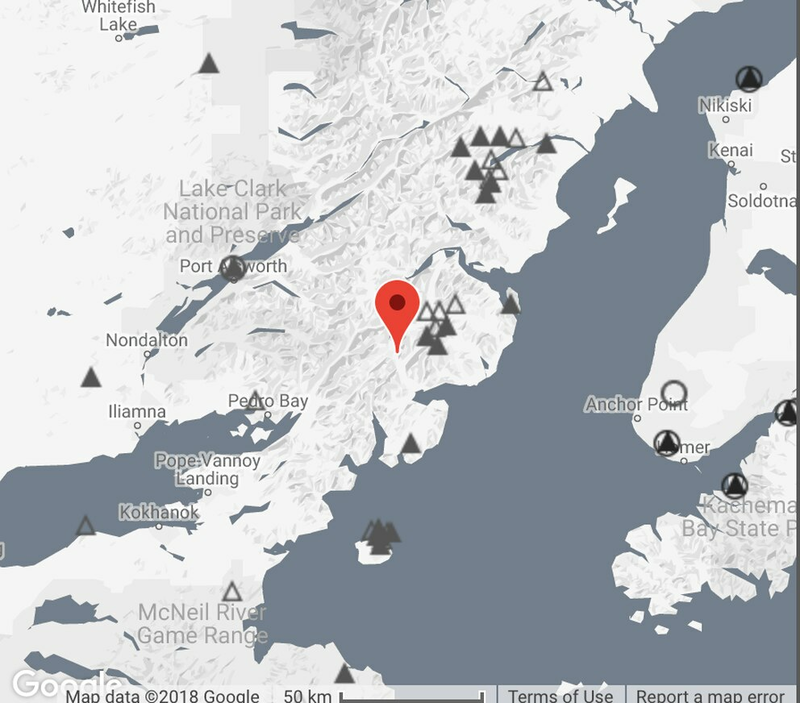 Reports came in from Kodiak and as far south on the Kenai Peninsula as Homer, though the seismic activity really seemed to get the attention of people in Anchorage: The majority of the reports to the center’s “Did You Feel It?” site came from the municipality. Someone in Eagle River reported a “BIG jolt” that nearly knocked him off his feet in a quick side-to-side motion. A Palmer resident reported a “short little rumble” though other Mat-Su residents reported not feeling a thing. No tsunami was expected to be generated by the 9:21 a.m. quake, centered about 9 miles south of Iliamna, according to the Alaska Earthquake Center.